What crystal would be best for my father who suffered a stroke? "What crystal would be best for my father who suffered a stroke?" Labradorite is one that can stimulate brain activity, relieve anxiety and stress. Lapis Lazuli works with both the Third Eye chakra and the Throat chakra. It can bring openness to the mind and help with speech. 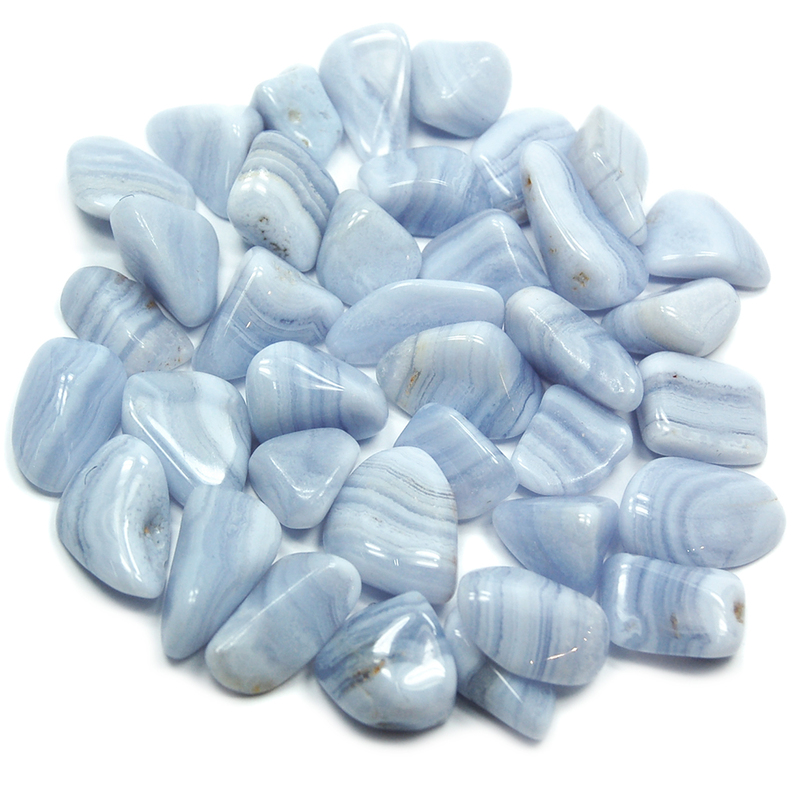 Blue Lace Agate can help to regulate fluid levels in the brain and assist with speech. Green Aventurine is a wonderful healing crystal and when combine with the other crystals can aid in the healing after a stroke.